Patients referred from clinical settings, community members referred by public health providers, or community-based agencies. The clinical, public health, or community-based organizations you partner with will be the prescribers. Park agencies provide information, services, and programs that people use to "fill" their prescriptions. As a park professional, you have a unique skillset to help people take care of their health and wellness in fun and engaging ways through Park Prescription programs. 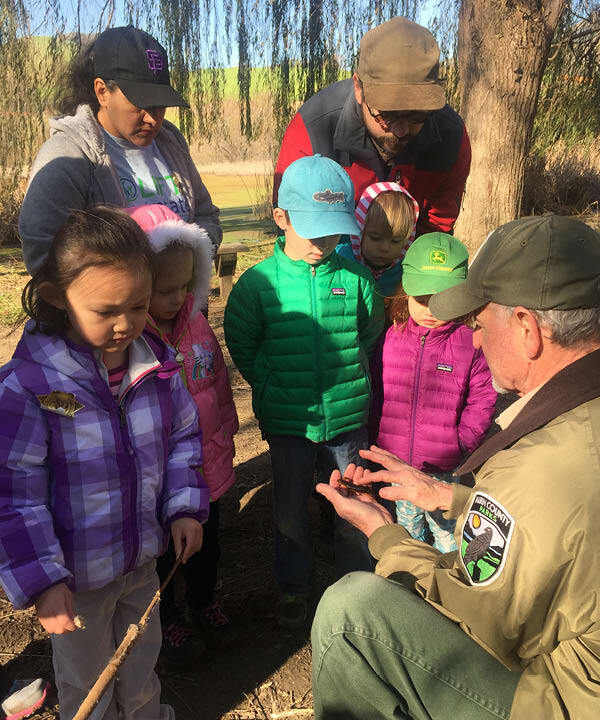 Starting a Park Prescription program with local partners can provide a way for your agency to reach new audiences that could benefit from time spent in the parks. These new audiences may not be currently visiting parks, but encouraging them to participate in targeted Park Prescription programs can help foster an increased appreciation for parks and launch a culture of active living in their communities. Most importantly, creating Park Prescription program will help your park agency play an integral role in meeting health goals of the communities that it hopes to serve. 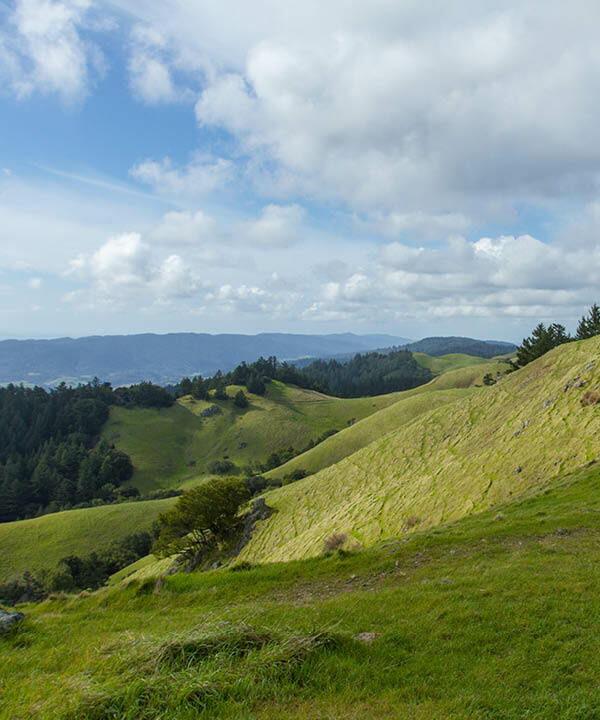 Although we are using the term “park,” we encourage you to think of any open-to-the-public natural land, including open space preserves, areas within land trusts, or other public land entities. 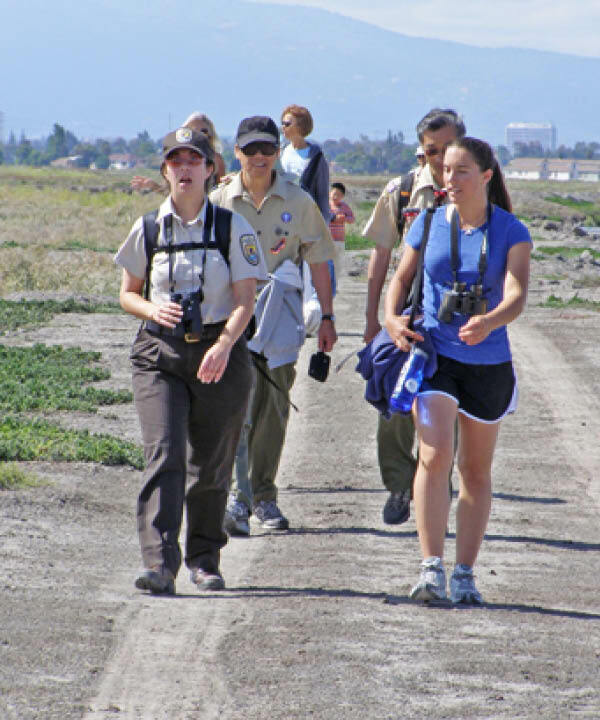 Additionally, when we use the term “park agencies,” we have in mind organizations that maintain green space and provide recreation, either through staff or docents. Depending on your partners, you may find that reordering the steps below will work better for program development. In its strategic plan, your agency probably already emphasizes reaching new communities. These communities may be from geographic areas, cultures, or demographic groups that typically underutilize parks programming. Unlike the populations that are currently visiting your parks, these new communities may face many barriers to park use. A well-designed, targeted Park Prescription program should provide you with a new opportunity to reach these groups and help these communities to overcome some of the barriers that prevent them from visiting and enjoying parks. Identifying the target population provides the framework that drives your subsequent program design and evaluation approaches. After you have identified the target population(s) that you want to reach, it is important to find potential program partners that currently serve this population. There are many opportunities to create a Park Prescription program, but an effective program will have a solid partnership between your park agency and a lead health care provider. Bringing in a health care provider early into the conversation will provide the health expertise that will be the foundation of this program. Although it is possible to have numerous health care provider partners, we have found that in the Bay Area, it is easier to start a program with one lead health care provider who is able to provide specific feedback on integrating the program to their current systems and population base. As your program expands, it may be easier to add more health care provider partners, but you are encouraged to start with one. Clinical health providers (such as doctors, nurses, dieticians, or case managers) are what most people think of when they imagine health care. With a little planning, a Park Prescription program can fit into a clinician’s work when they meet with patients about healthy living or mental wellness. Public health practitioners usually work out of the local public health department and have specific populations and health outcomes that they are tasked to work on or improve. There are many different specialty focuses among the public health practitioners, but you may find that practitioners who provide services on healthy eating and active living may be most interested in partnering with you. Community-based organizations vary widely in terms of the health services that they provide, but all are interesting in promoting health and wellness within their communities. There are many different focuses of CBOs, but you may find that CBOs that provide direct wellness services to targeted populations might be most interested in forging a Park Prescription program with you. This resource was created by public health providers to help park agencies understand public health systems. You can use this when you are partnering with public health providers and communities with high rates of chronic disease. Once you have found a lead health care partner, it is important to work with them to understand the health goals of the target population. What do you hope will happen when they fill their park prescriptions? We encourage you to think broadly about health, which can encompass physical, mental, and social wellness. Work with your lead health care partner to articulate the concrete health goals that they want this program to accomplish. Additionally, it is important to involve the target population in this process so that they can articulate their individual and collective health goals. Being specific about the health goals of the Park Prescription program will allow your health care partner to communicate the specific benefits of participating in the program. Additionally, it will also allow you to design the participant experience in the park to reinforce the health goal. This video provides case studies on ways that different Park Prescription programs have used assessments to establish health goals and program design. You can use this to learn about health assessments that can help you reach Step 3. Look at the barriers that your participants have outlined and work with your partners to identify solutions to overcome them. Solutions will include a combination of education and encouragement strategies. Education can be used to emphasize the specific benefits of parks on individual health for those who do not believe that fulfilling of park prescriptions will benefit them. Encouragement can be used to emphasize the welcoming tendencies and terrain of parks to those with different abilities. Safety should be the first consideration for any type of Park Prescription program. If there are no parks perceived as safe by your population in your surroundings, work with your staff to either identify other potential sites or mitigate the existing safety concerns. Identify the roles of your partners in the Park Prescription program. Who will prescribe parks to your population? Who will provide education to encourage them to fill their prescription? Who will lead activities when they are in the park? Who is tracking metrics? Because this is a program with many different partners, it is important to ensure constant communication between partners so that the population being prescribed feels that it is a cohesive program. Some partners are naturally positioned to have specific roles within a Park Prescription program; E.g. your park agency is able to lead group activities in parks and public health practitioners are able to provide health education. Establish agreements/memorandum of understanding and contracts with parks, partners, and other organizations. Ensure that they are completed, discussed, and understood. Find the resources to implement the program. In this case, resources refer to funding and staff time. Will volunteers, staff, and others need to be trained to implement the program? Ideally, your partners will be able to provide in-kind donations of staff time to fulfill their roles within the Park Prescription program, such as prescribing parks. As with any program, finding funding is an uphill battle, but not all programs need an injection of funding to start. List out the types of materials that you would need to use funding for and ask your partners if they know how to get them through in-kind support. 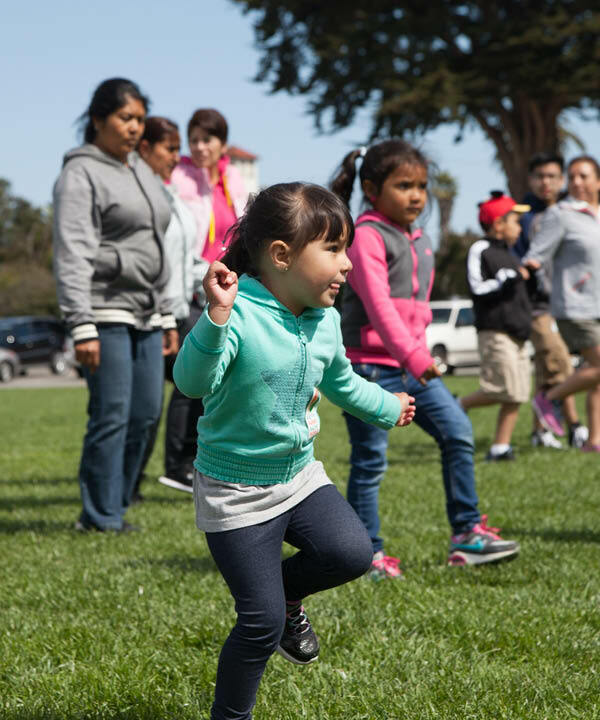 This video has recreation leaders in San Francisco provide an overview of the park programming that is prescribed in the city. You can use this to learn why agencies prefer to prescribe programs over general time in parks. Once you have designed the Park Prescription program, it is time to ensure that your staff has the capacity and knowledge to support this population. Training your staff to be ambassadors of the program will be one of the most important steps that you as the park partner provide because it will not only make your staff health ambassadors, but it will also create a more inclusive park experience for the participants. Your target population may be facing numerous physical and social barriers that prevent them from coming to the parks. Consider them filling their park prescription as their first foray into the beauty of nature. As the parks partner, it is up to you and your staff to make their first journey a fun and rewarding time so that they feel empowered to return, with or without another prescription. This video is led by certified personal fitness trainers and provides an overview on easy ways to encourage participants to do physical activity. You can use this to begin training staff who are not comfortable with leading physical activity programs. This powerpoint provides information about Park Prescription programs to a park audience. You can use this to present to your staff on the health benefits of nature and the specific actions that park staff can take to promote them. This video is a lesson for park staff on leading and modifying stretches for participants. You can use this as a resource for your staff who will be leading programs that will be prescribed. After you and your partners have planned the Park Prescription program, it's time to implement and evaluate it. Even the most extensive program planning can not account for all of the challenges that can arise. There are, however, ways to design your program so that you can actively incorporate the new information that you collect. Most Park Prescription programs share a goal of normalizing the use of park visits to improve human health. However, members of your target population may not be inclined to believe or partake in the program because they do not regularly visit parks in the first place. This may be especially true if your target population is a group of clients or residents who experience barriers to park access. In addition to designing your program to overcome some of the barriers, it is also important to provide as much information about the program to the population that you are serving. It is important for your partners to provide flyers, brochures, and other take-home materials to the population you are serving so that they have reminders and several sources of information. For you and your staff, it is important to make Park Prescription program information easy to find and visible in the parks when the participants arrive. Depending on the timeline that you and your partners are working on, your evaluation metrics may vary. It may take longer to see changes in biometric data, such as weight or blood pressure. However, it may not take as long to evaluate changes in physical activity levels or nature affinity. In Step 3, you and your partners should have articulated the goals that you want this program to accomplish. The evaluation that you are collecting can provide information about individual outcomes and also provide information about overall health improvement that this program provided. Since you are working with many different partners, it is important to develop a feedback loop that will share information with each partner. As you implement the evaluation, assign specific evaluation roles for each partner. For individual-level outcomes, work with your lead health care partner to determine how to best collect information on the impacts of your program. That may be through the health care provider collecting biometric data or through your parks staff collecting participant data. For overall program outcomes, work with all of your partners to determine whether the target population outlined in Step 1 is filling its prescriptions and whether the collective population is showing an improvement in the goals outlined in Step 3. This resource helps you understand the demographics of people who fill the park prescription. You can adapt this to meet your own evaluation needs and have park staff administer this group survey during the park program.